VCU will play in the 2018 Legends Classic, according to Jon Rothstein of CBS Sports. The event will also feature impressive programs Cal, Temple, and St. John’s. Though the dates for the event are yet to be set, the pre-season tournament will be played at the Barclays Center, a venue that Ram fans are very familiar with. VCU actually played in this event in 2014; they’d take 3rd place after losing to Villanova but taking down Oregon in the consolation game. The Rams will have a good shot at winning this tournament in 2018-19 with the addition of new recruits and transfers (namely, Marcus Evans from Rice), and with returning players having more experience under their belts. This will be a good tournament for VCU fans to show out for. 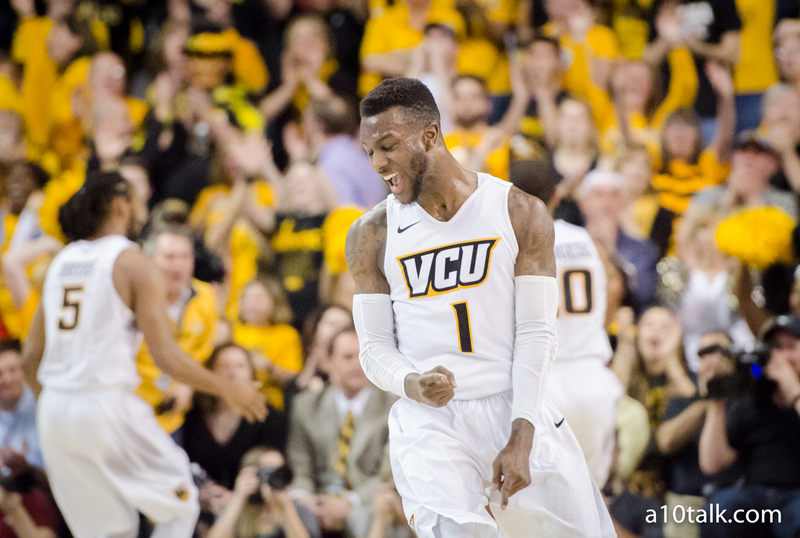 Come check out our VCU Rams forum for more VCU basketball discussion.